Super yachts require super performance in everything from communication to entertainment. 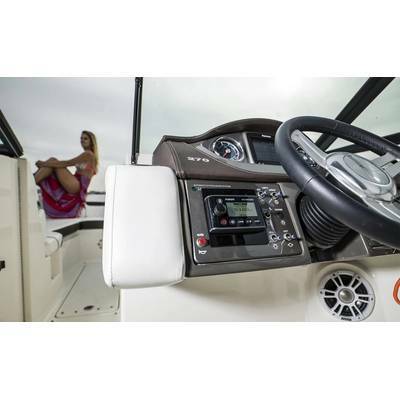 When it comes to the power of music from marine audio entertainment systems, the Garmin-owned, Fusion Entertainment is always at the cutting edge when it comes to quality, style and innovation. The company’s recently launched Apollo Series and Panel Stereo, along with the all-new black Signature Speakers are no exception. 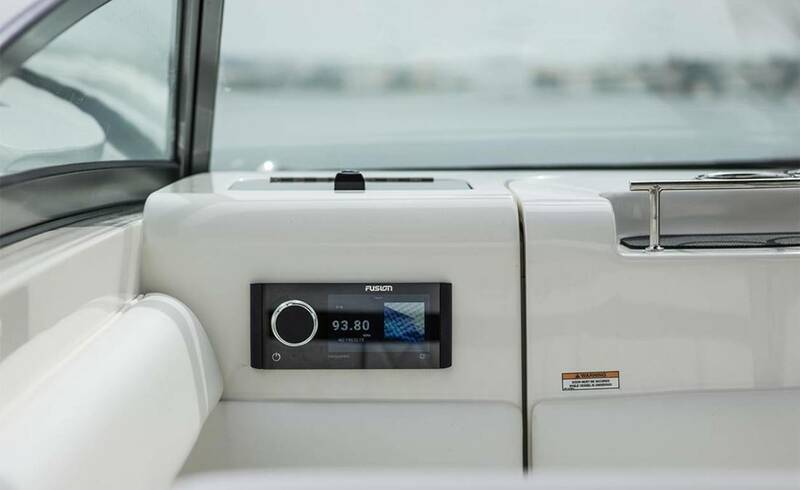 According to Chris Baird, managing director of New-Zealand based Fusion Entertainment, they have listened to their customers and closely examined trends and innovations in other industries – like touchscreen and glass helm systems – to create a range that will shape the future of marine audio entertainment. Top of the range is the RA770 that features a one-piece glass touchscreen display, built-in Wi-Fi streaming, digital signal processing technology (DSP) and PartyBus capabilities. All of this can be controlled via a highly-responsive full-color LCD display, where you simply tap the screen to pause and play, or swipe through a playlist to find your favorite song. 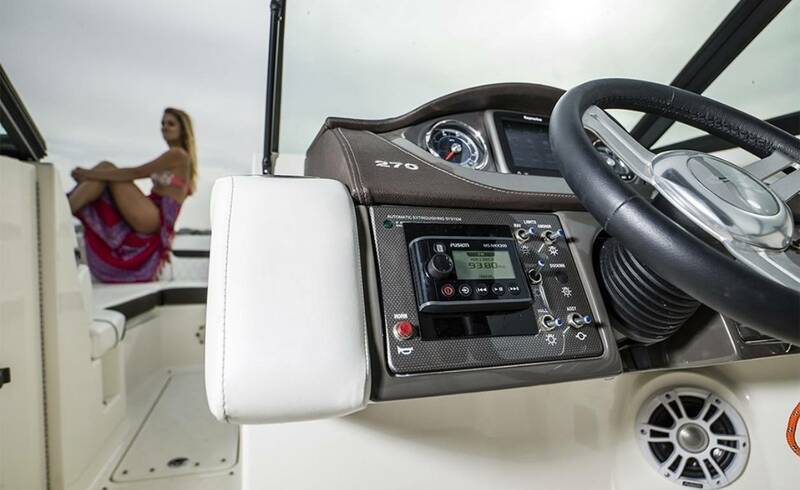 When it’s time to party, perfectly synced music throughout the boat is a prime requisite. The audio distribution network, PartyBus, gives boaters the power to command the party across the whole boat or quietly relax in a single cabin, regardless of others’ preferences. 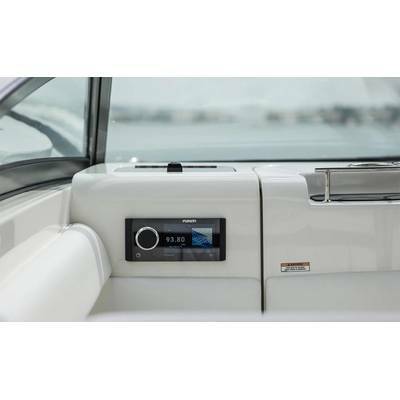 Each additional stereo on the system gives the option to join party mode and play the same perfectly synced audio source through the entire vessel. 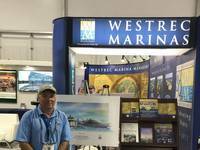 As at home, an audio system is only as good as its speakers, and for marine applications not only must the sound quality be excellent, but they need durability and protection against the worst of the weather and sea conditions. Each Signature Black product is rated IP65 for water and dust ingress protection and meets industry standards for UV and salt fog protection. 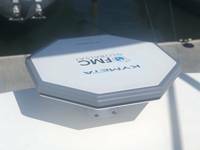 This makes them perfect for either indoor or outdoor installation on any vessel. The speakers feature an enhanced woofer magnet system that delivers leaner midrange frequencies, producing louder and clearer audio, matched with an updated tweeter for better cut-through and transparency, taking your audio experience to the next level. Matching the yacht’s décor is now no problem as the speakers are available with the classic black grill, as well as the original classic white, sports white and sports chrome.